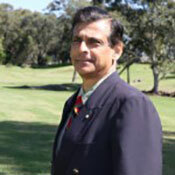 Pradeep S Mehta is the founder secretary general of the Jaipur-based Consumer Unity & Trust Society (CUTS International), one of the largest consumer groups in India, with ofﬁces in London, Lusaka, Nairobi, Hanoi and Geneva. Established in 1983/84, CUTS International has now completed 25 glorious years. 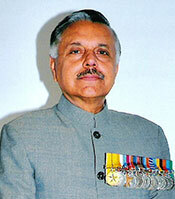 Mehta studied at The Scindia School, Gwalior (higher secondary), St Xavier’s College at Calcutta (B. Com) University and law at the Rajasthan University, Jaipur. Mehta serves/has served on several policy making bodies of the Government ofIndia, related to trade, environment and consumer affairs, including the Nationa lAdvisory Committee on International Trade of the Ministry of Commerce and its working groups. 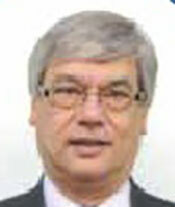 He chairs the Advisory Board of the South Asia Network on Trade, Economics and Environment, Kathmandu. 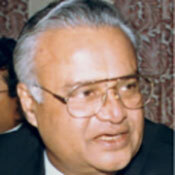 Rajesh Chadha is Senior Fellow at the National Council of Applied EconomicResearch (NCAER) in New Delhi. He received his B.Sc. (Physics) and M.A. (Business Economics) from the University of Delhi and Ph.D. (Industrial Economics) from the Indian Institute of Technology, New Delhi. 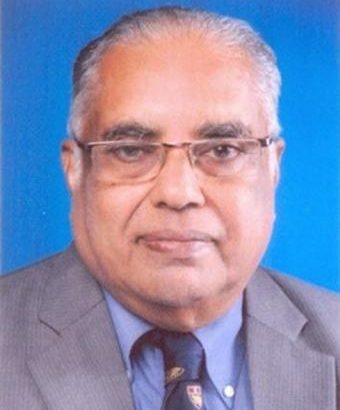 He has teaching and research experience at Hindu College, University of Delhi and NCAER, New Delhi of more than 35 years. His areas of specialisation include international trade, Foreign Direct Investment, agricultural markets and competition andregulatory reforms. He has been Visiting Scholar in the Department of Economics, University of Michigan, the Department of Economics, University of Melbourne and consultant to the World Bank and to the Australian Government. He has many national and international publications to his credit. 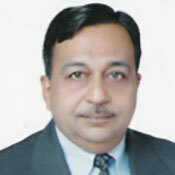 He is the author of Framing South Asian Regional Cooperation and editor of Mapping Globalization and Faces of Globalization. He is co-editor of Studies in Terrorism and Alternative Media. He has authored or co-authored several articles on soft power, public diplomacy and international communication and is currently co-editing a book on ‘Soft Power of International Communication’. He is the Foundation Editor-in-Chief of The Journal of International Communication, now in its 18th year and on the editorial board of several international journals including Asian Journal of Communication. 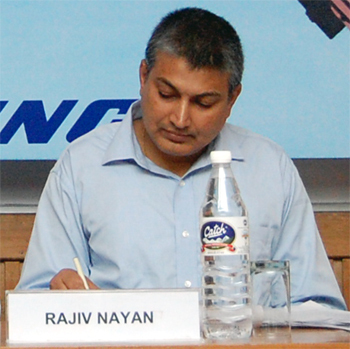 Heis also Editor-in-Chief of The Journal of Global Communication which is published in India. Professor Chitty received his PhD in International Relations from the School of International Service of The American University in Washington DC where he was posted as a senior diplomat during the Reagan Administration. His undergraduate studies were completed at the University of Westminster in London. 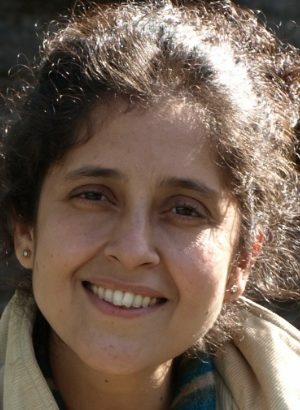 Reetika Khera studied at the Delhi School of Economics (MA and Ph.D.) and Institute of Development Studies, University of Sussex (MPhil). For her Ph.D., she worked with Jean Drèze and conducted a primary study of drought relief works in eight villages of Rajasthan. The thesis looked at the effectiveness of public interventions (such as relief works and the public distribution system) to prevent famines. She was a post-doctoral Research Associate at Princeton University where she worked with Angus Deaton on child nutrition. Before joining IIT-Delhi she was involved in various ﬁeld activities in India including surveys, social audits and ‘research for action’ related the National Rural Employment Guarantee Act (NREGA). Another important part of her work has been toencourage and train university students to participate in these activities. More than 200 students from Delhi University and elsewhere have participated in surveys and other ﬁeld activities under her guidance. She has published many articles in international journals, magazines and newspapers on issues of food security, NREGA, education, child nutrition and elections in India. Shashank is a London–based doctoral student of international relations at Harvard University’s Department of Government, and an Associate Fellow at the Royal United Services Institute (RUSI) in London . Shashank has a keen interest in security studies, military affairs, South Asia and the Middle East, and the the foreign and security policies of India, and civil-military relations. Shashank has taught both economics and politics as a supervisor and teaching fellow at Cambridge and Harvard and worked for the National Democratic Institute (NDI) in Moscow on electoral analysis and democratic training projects, Citigroup in New York in their regulatory reporting division, and in RUSI’s Asia Programme on India and global security issues. 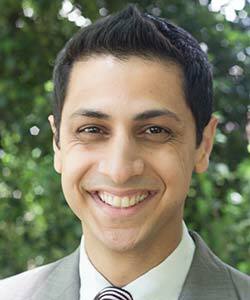 Shashank has written for a variety of academic, policy, and mainstream outlets, including The New York Times, The Telegraph, The Guardian, The Independent, The Financial Times, Foreign Policy, Orbis and (forthcoming) Journal of Strategic Studies. 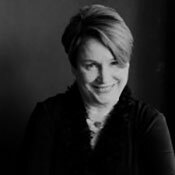 Kathe Kirby is Executive Director of the Asialink Centre of The University ofMelbourne and of the Asia Education Foundation (AEF). Asialink is Australia’s largest Asia-Australia institute with a mission to foster knowledge and networks between Australia and Asia. The AEF works nationally and internationally and is a joint activity of Asialink and Education Services Australia, established by the Australian Government in 1992 to lead, promote and support the studies of Asia in Australian schools as part of developing a curriculum relevant to Australians – and Australia – in the twenty-ﬁrst century. Through the AEF, Kathe has worked in and with China, Japan, South Korea, Vietnam, Laos, Cambodia, Thailand, Indonesia, India, the USA and New Zealand. Kathe has a background in school education with a focus on innovation in education. In 2001, Kathe was awarded a Churchill Fellowship to investigate internationalizing curriculum in the USA, UK, Japan and Republic of Korea. She is a Board Member of the Foundation for Young Australians and the Australia Malaysia Institute, and a consultant to the Global Education Leaders Program. She is a regular contributor to the media on issues related to Asia literacy in Australian schools.